Tavola is a warm and inviting Italian restaurant in Minneapolis that seeks to create a culture of comfort for intimate dining or lively group gatherings. 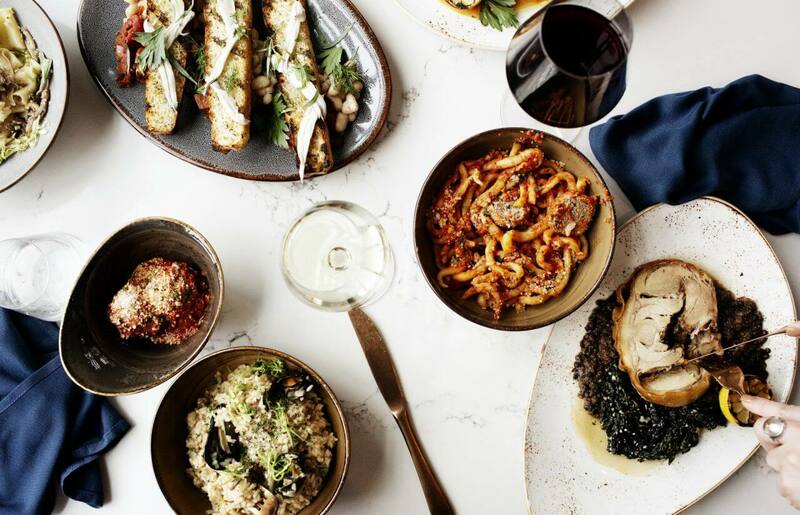 Located within the Elliot Park Hotel, Tavola welcomes guests and neighbors with gracious service coupled with rustic and hearty Italian food made from the freshest ingredients and inspired by the Tuscan countryside. 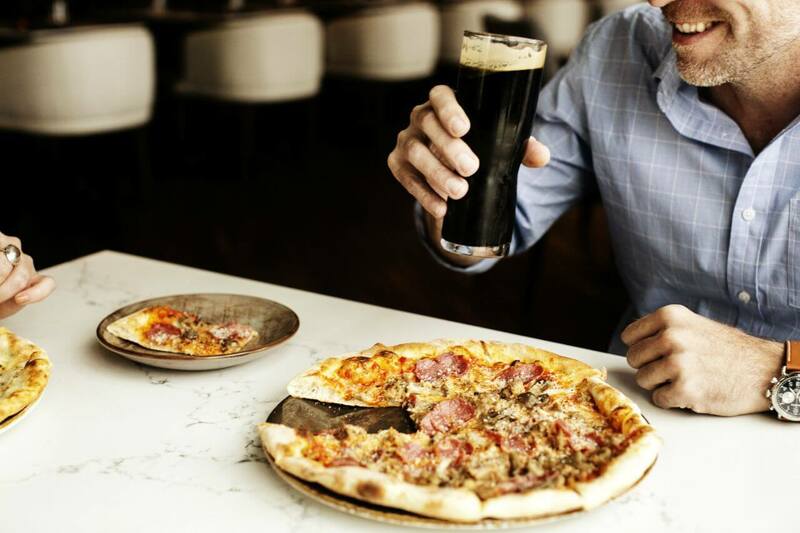 With an exciting new culinary program led by Executive Chef Aaron Uban, Tavola is poised to be a foodie favorite among downtown Minneapolis restaurants. As soon as you walk in, you’re enveloped by the sophisticated vibe of this upscale MPLS urban eatery. Savor a moment of reprieve as you sip handcrafted cocktails and share in energizing conversations with friends, neighbors or colleagues. Breathe in the heady aroma of wood-fired specialties, like Carricato Foccacia bread, flame-kissed Porchetta and bubbling artisanal pizzas. The glow of candlelight and a mellow palette of amber, copper and wood tones put you right at ease. Enjoy the wide array of Tavola’s mouthwatering menu items, from flavorful breakfasts, brunches and lunches to hearty dinners and savory late-night bites. Each and every dish is enhanced by Tavola’s specially blended extra virgin olive oil as well as the special touches that only our expert culinary team can provide. We offer traditional Italian cuisine that remains approachable to the palates and temperaments of the local community. This allows us to provide classic cuisine to hotel guests while remaining true to Minnesota’s love affair with comfort food. 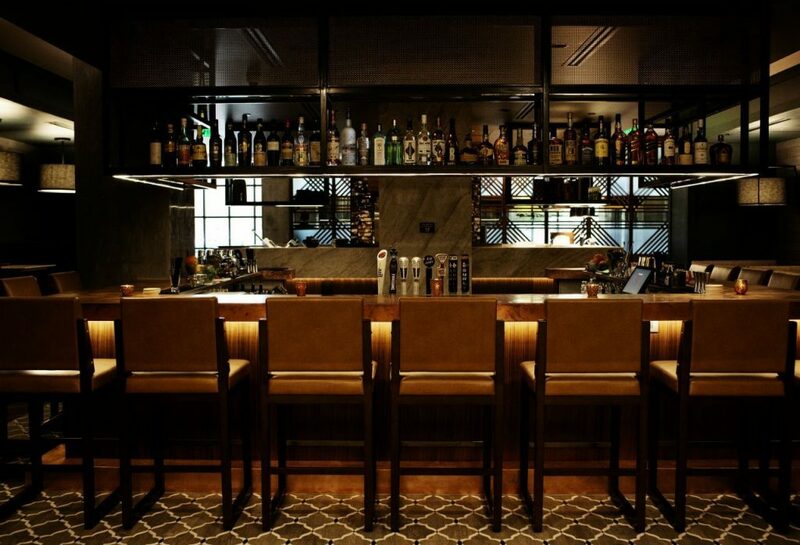 Looking for a friendly bar in downtown Minneapolis for after-work gatherings or a laid-back happy hour? Or maybe you’re headed to a game at U.S. Bank Stadium and want to meet up at a fun and stylish bar nearby? 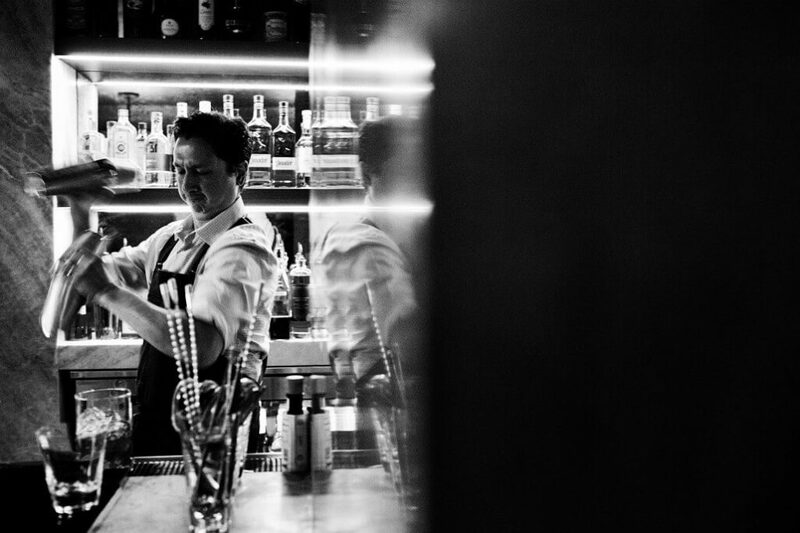 Our bar program is as accessible as it is approachable. The mostly Italian wine list complements the Tuscan-inspired fare and, with the help of Coravin® specialty wine preservation openers, you can try any bottle of wine priced under $100. Our cocktail menu features inspired interpretations and classic renditions of traditional Italian cocktails made with locally distilled spirits. What truly sets Tavola apart is our dedication to thoughtful and attentive service. Our mark of craft is a passion to transform a seemingly insignificant detail into a meaningful moment. We are genuinely excited by our guests and aim to make them feel special – like they’re part of the family – with every visit. Our Executive Chef makes a point of connecting with every table throughout the dinner service, offering special treats to diners to add a sense of occasion. We can’t wait to welcome you at Tavola, where the best moments are even better when shared!